Carillion missed opportunities to move a rail worker from acting in a safety role before he was killed by a passing train near Gainsborough. 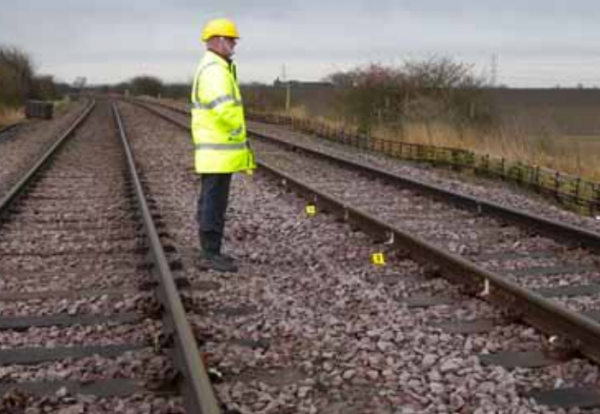 Scott Dobson, 26, was designated controller of site safety leading a team of track side maintenance workers near Saxilby, Lincolnshire when he was struck by a train on 4 December 2012. Lincoln Crown Court heard that Dobson had strayed out of the correct line position into the six foot gap between the two lines. 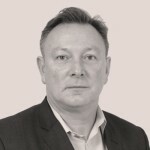 The court was told Dobson should not have been acting as the controller of site safety as issues had been raised about two near miss incidents involving him in the two months before. As part of its statutory duties, the Office of Rail and Road investigated and also found a number of failings in Carillion’s planning and management of the work. 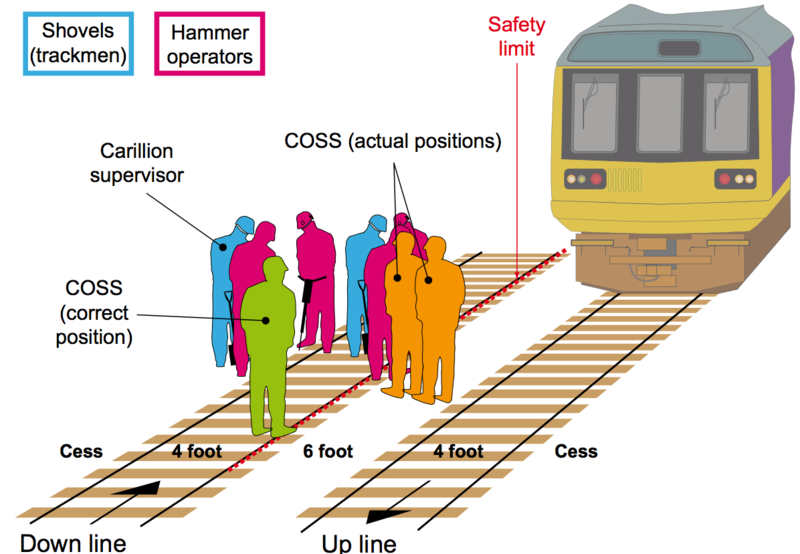 Only one of the two railway lines had been blocked while maintenance was being done, whereas both lines should have been closed, to minimise the possibility of workers being struck by passing trains. Carillion Construction pleaded guilty and was fined £200,000 and ordered to pay costs of £36,570. Ian Prosser, HM Chief Inspector of Railways said: “This accident was wholly avoidable, had Carillion Construction followed health and safety rules set out for the railways. Our sympathies are with Mr Dobson’s family.